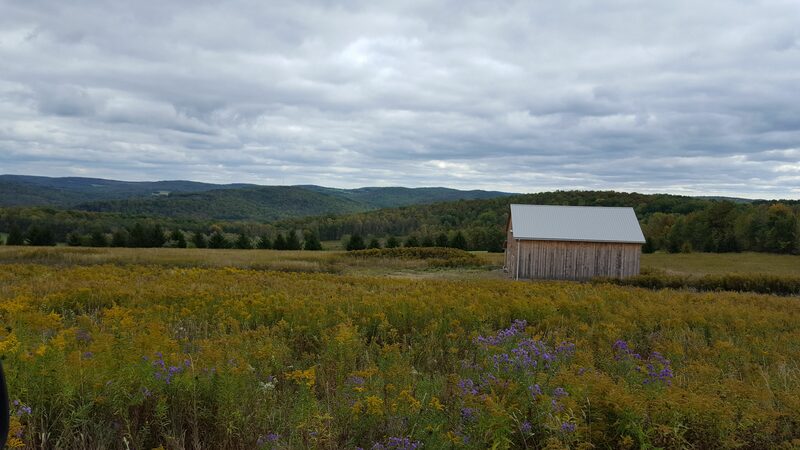 Find Where You Belong in Allegany County, NY. the only real surprise is that you aren’t doing business here yet. 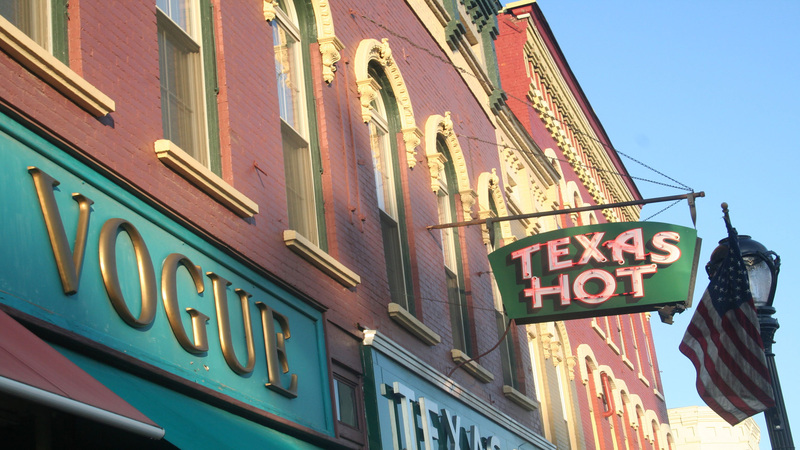 Allegany County's rural setting, competitive business costs, and low cost of living offers a more satisfying quality of life. 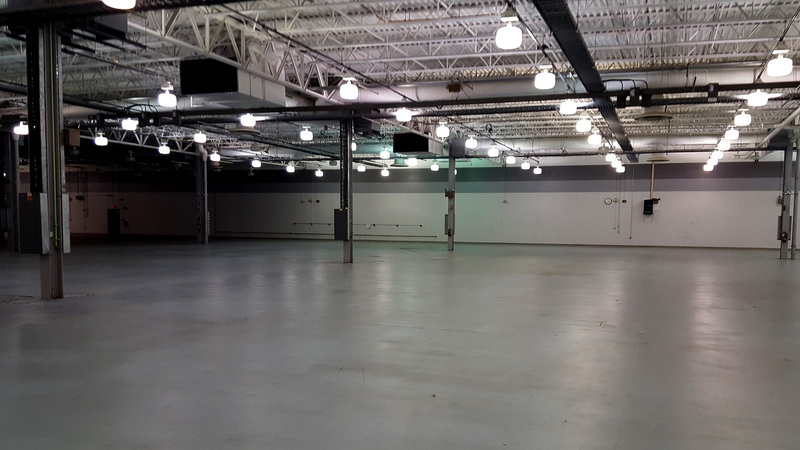 Find available buildings and greenfield sites in Allegany County that are well-positioned for development. 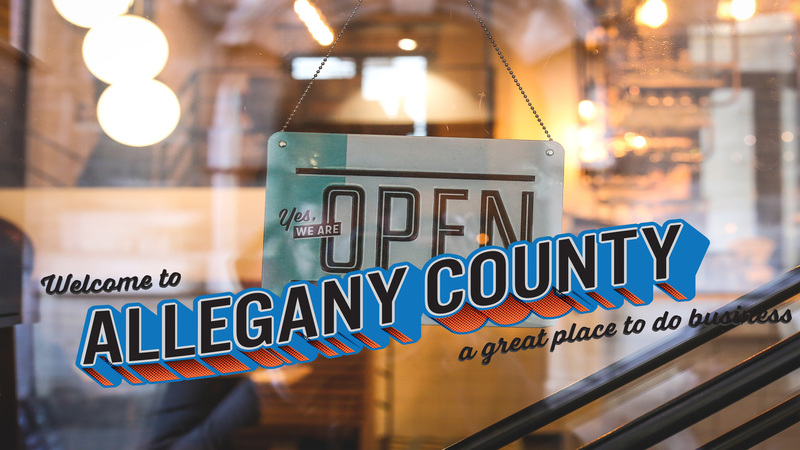 Whether your business is a start-up or has been in operation for years, you’ll find success and support in Allegany County.